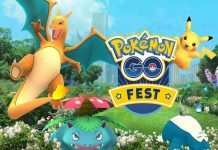 Niantic recently released the biggest Raids update last week. 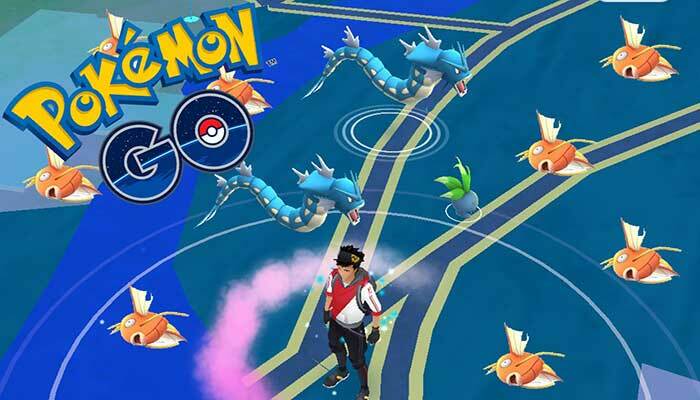 The update is now currently serving millions of Pokemon Go players and more and more players are returning to the game. This, in turn, is a fantastic new treat from the developer to fans but it is also making a big difference for Niantic as well. From the day Niantic release the Raids update until now, they are continuously lowering the level requirements for more and more players to enjoy the new Raids update and be part of the game. 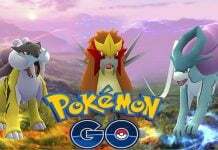 The Raids are timed events that allow all the trainers to have a chance to enjoy the game with their friends by teaming up with them. The basic purpose of Raids is to team up with friends and defeat the enemy bosses in order to earn some rewards. It also helps capture the Pokemon easily and rewards the players with rare candy. The new raids system is as imp[ortant to the fans as it is for Niantic itself. Niantic is currently soaring up on the iOS App store. Their sales have touched new heights and fans are also satisfied. This is definitely a really good time for the developer Niantic. According to BGR, the Pokemon Go is the sixth highly grossing video game app. Before the Raids update, it was on the 22nd number. However, it has gone further up and is currently ranking among the toppers on both Google Play Store and iOS App Store. 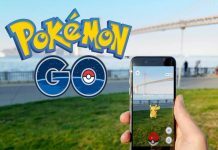 Based on the information that has been made public, Pokemon go is currently the world’s fifth highest grossing app and certainly the biggest earner. It has also made a new improvement and is now ranking among the 100 best games of all times. In total, Pokemon Go has climbed up 76 which is one of the highest levels of the games. Furthermore, with the new Raids update, Niantic has added the revamped Gyms system as well. As part of the game, the new Gyms system offers six permanent slots. These slots can simply be filled with controlling the Team Pokemon. All the opposing players can battle against the Pokemon in the same order they get assigned to the Gyms. Hopefully, all the Pokemon Go fans will be enjoying the games. How are the new Raids systems going on for you? Do let us know via the comments below.